Down Time = Lost Revenue! Whether a building renovation, addition or new construction, timing is of the essence. We can schedule your post construction cleaning project quickly. 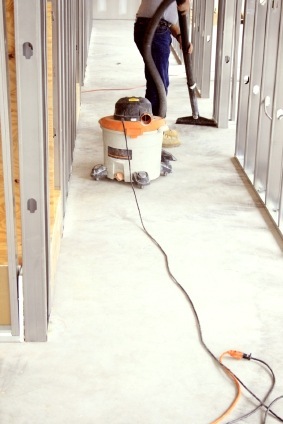 You can count on the commercial cleaning experts at BlackHawk Janitorial Services LLC to complete your construction cleaning in a rapid yet thorough manner, ensuring that you can capitalize on completing your construction project and turning it over to a buyer or tenant as quickly as possible. BlackHawk Janitorial Services LLC also provides property preservation services and area foreclosure clean ups for local banks and property owners. Let us know your post construction needs and BlackHawk Janitorial Services LLC will provide you with a reasonable quote and a date that we can get it done!